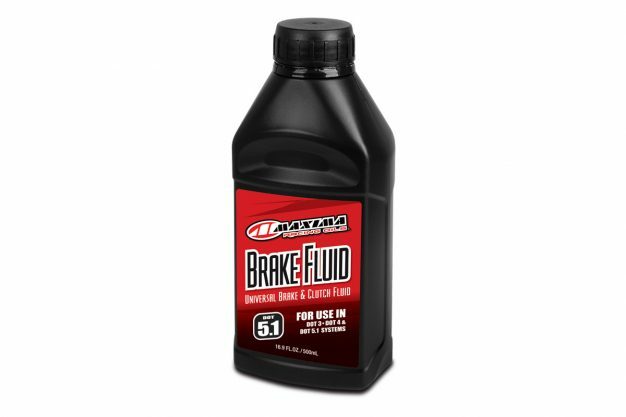 Steve Cramer Products, the Australian distributor of Maxima Oils, has made its Dot 5.1 Brake Fluid available at participating dealers and online retailers around the country. The high performance brake and clutch fluid designed to lubricate and protect critical brake system componentry while providing reliable stopping power. Anti-vapour lock formulation maintains responsiveness and performance by fighting both water contamination and vapourization. Advanced chemistry resists corrosion, oxidation and is compatible with SBR, EPDM and natural rubbers. – For use in all vehicles specifying DOT 5.1 brake fluid. – Durable and reliable stopping power. 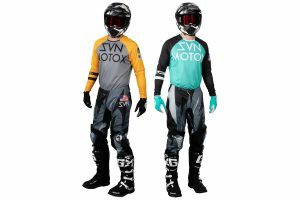 – Anti-vapour lock formulation maintains responsive lever and pedal feel. 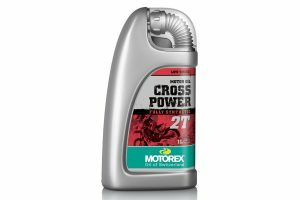 – Resists corrosion, oxidation and ‘boil-off’. – Mixes with other DOT 3, DOT 4 and DOT 5.1 brake fluids. – Exceeds US FMVSS 116 DOT 5.1, DOT 3 & DOT 4, SAE J1703, J1704 and ISO 4925 (classes 3, 4 and 5.1). Priced at RRP $19.95, the Maxima Dot 5.1 Brake Fluid is available in a 500ml offering. For more information, visit www.stevecramerproducts.com.